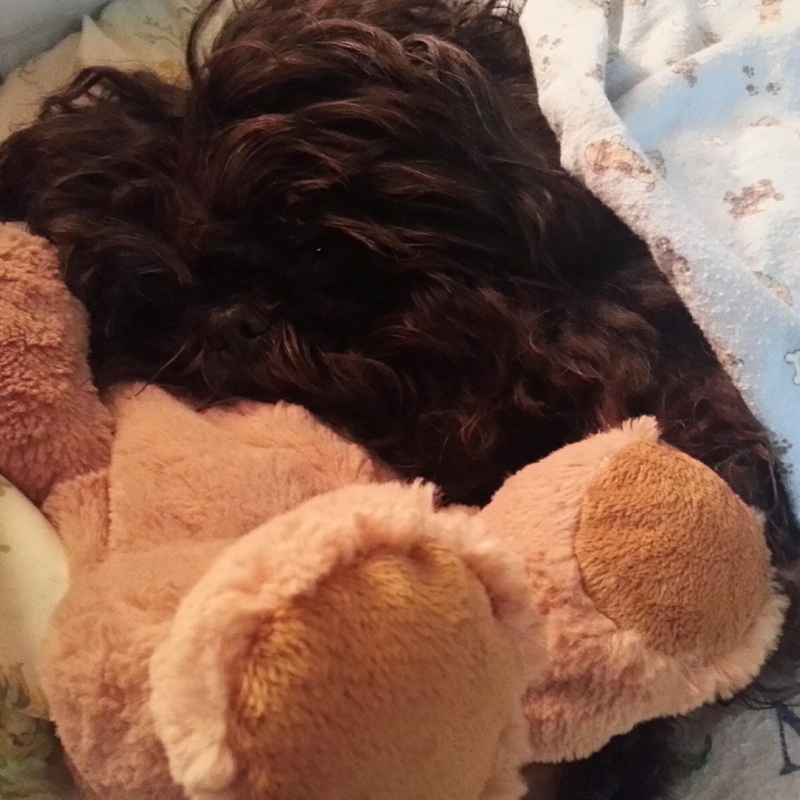 Yes, I wrapped him up in a blanket, and he is using a stuffed bear as a pillow. Also he may be on top of a pillow. Previous I don’t like your candidate. Here’s why it doesn’t matter.